At Overton USA General Hospital. 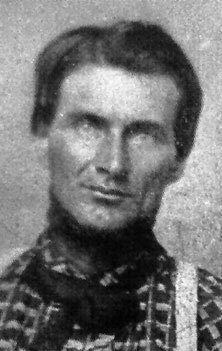 Joseph Harper married Sarah Kelley, sister of Elizabeth Kelly, who married James Jarrett, also a member of the First. Picture submitted by Joe Harper.